Complete for multiple services and can be automated or triggered manually. 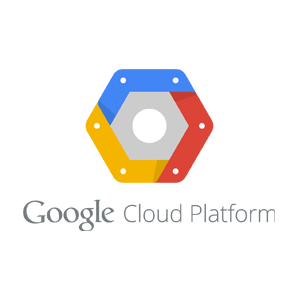 Google Cloud Platform is a collection of database, cloud computing, and hosting tools provided by Google.com. There are a wide array of services they offer, with a dedicated section for databases. Cannabis Big Data plugs in to many GCP database systems to extract all relevant data as well as data relationships. This data can then be collated with any other information within your organization.